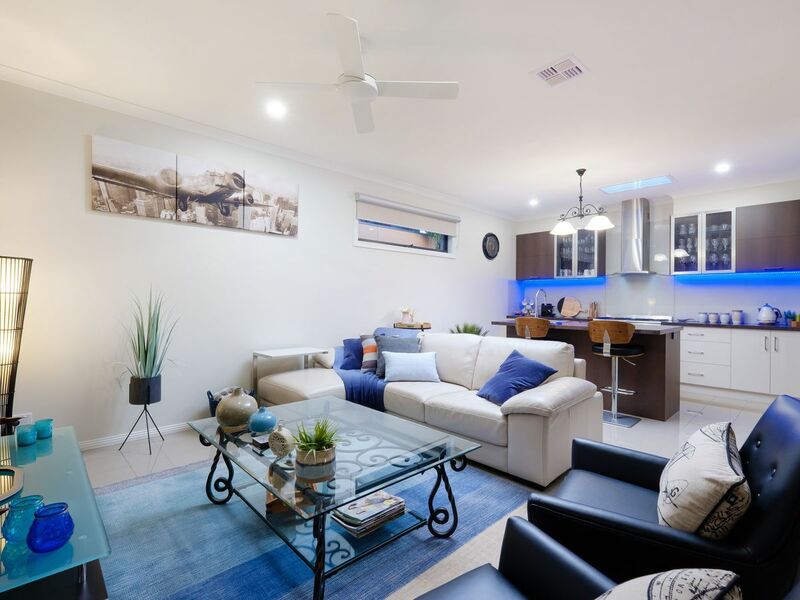 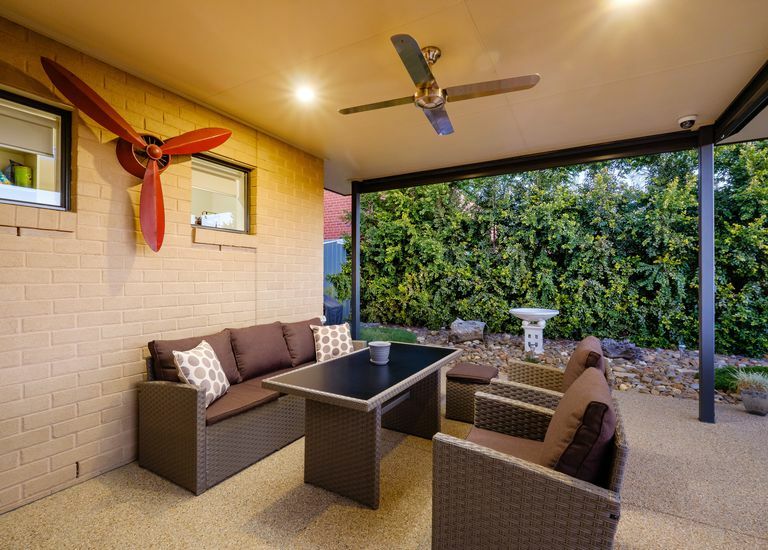 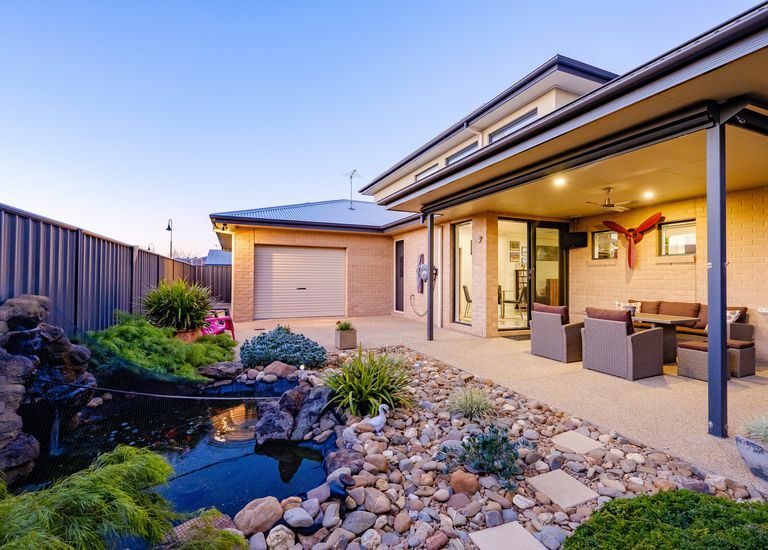 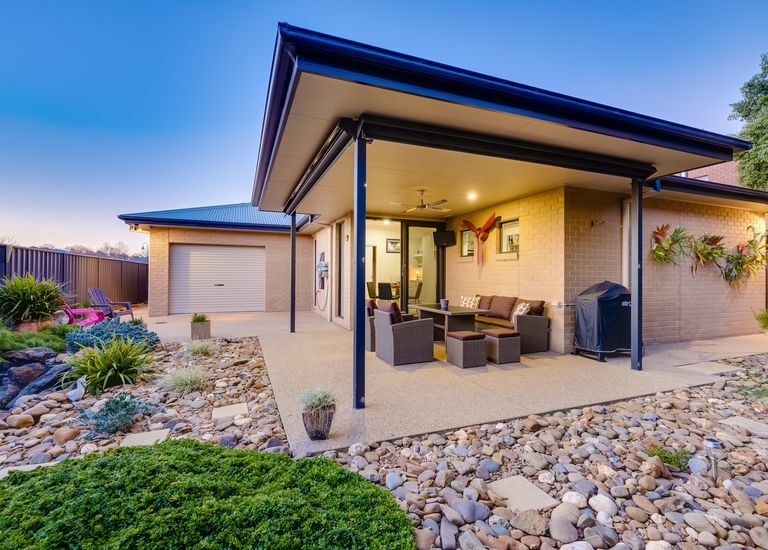 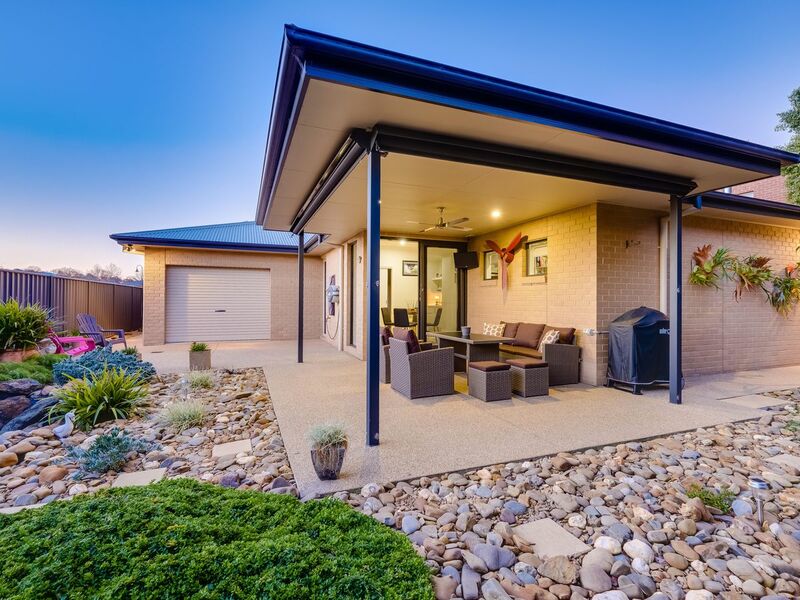 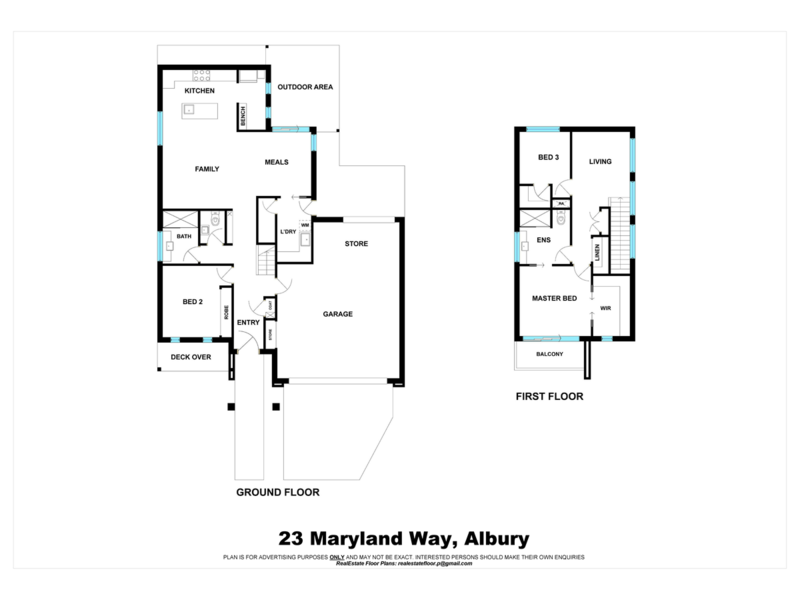 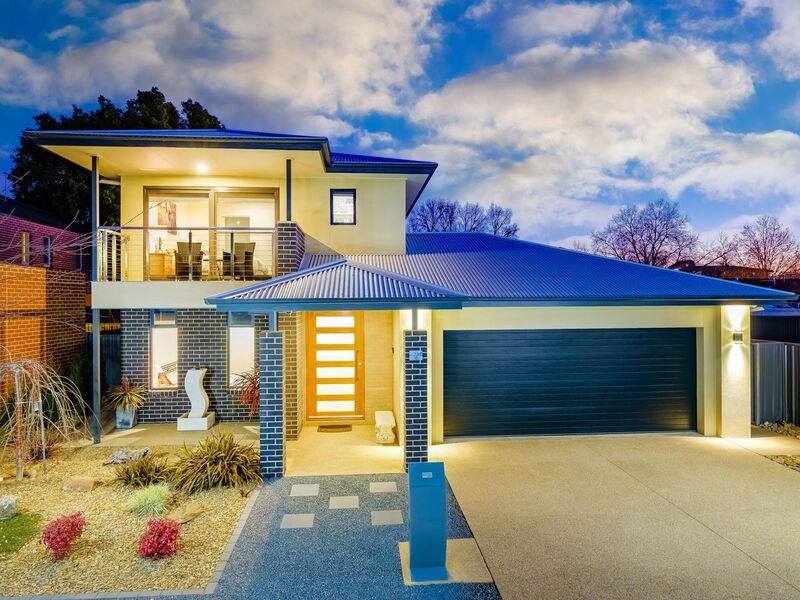 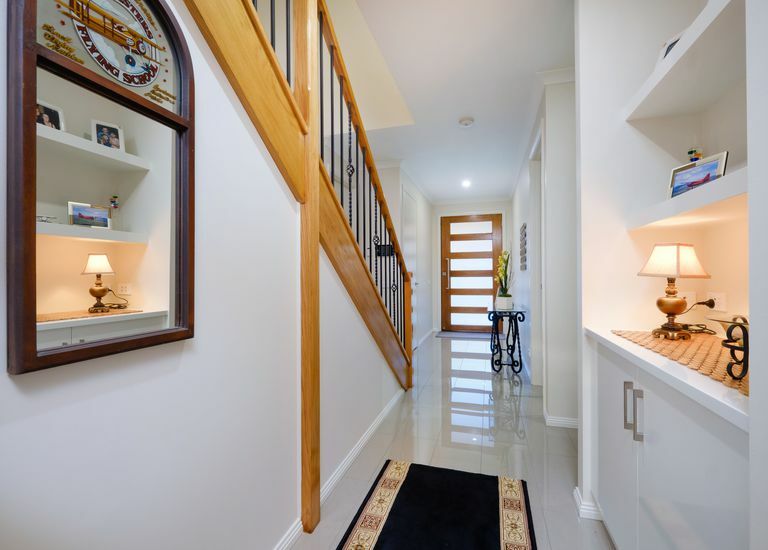 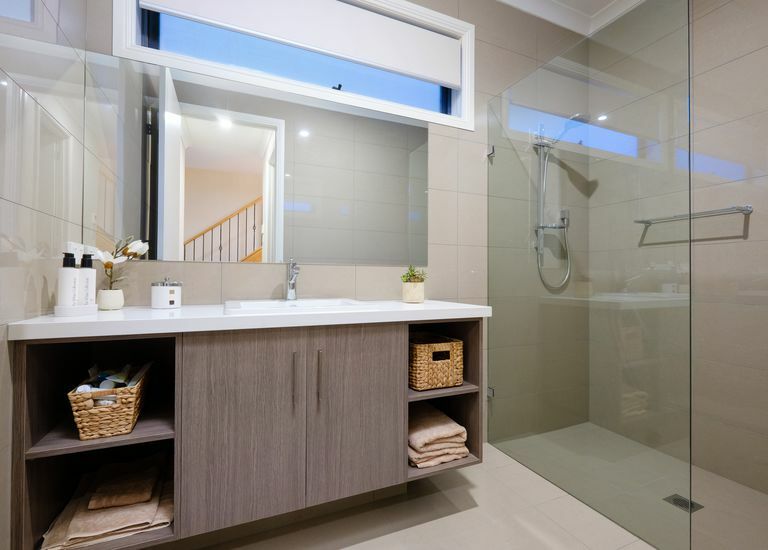 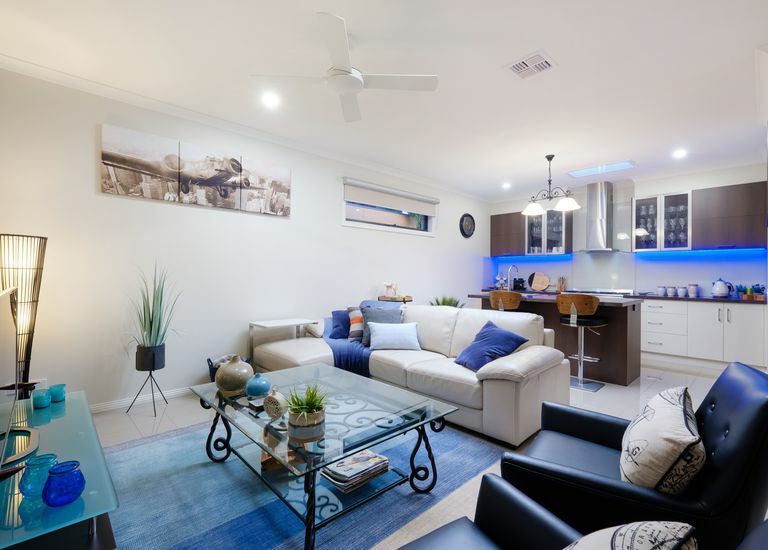 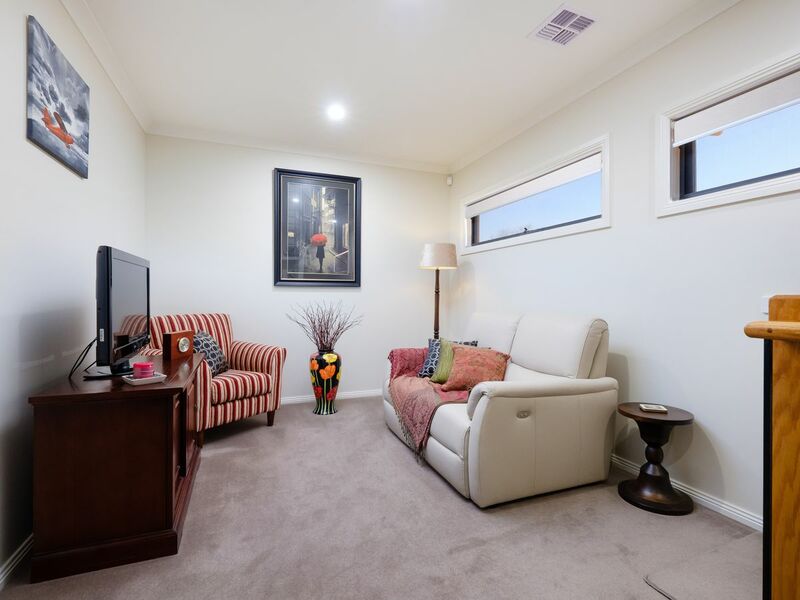 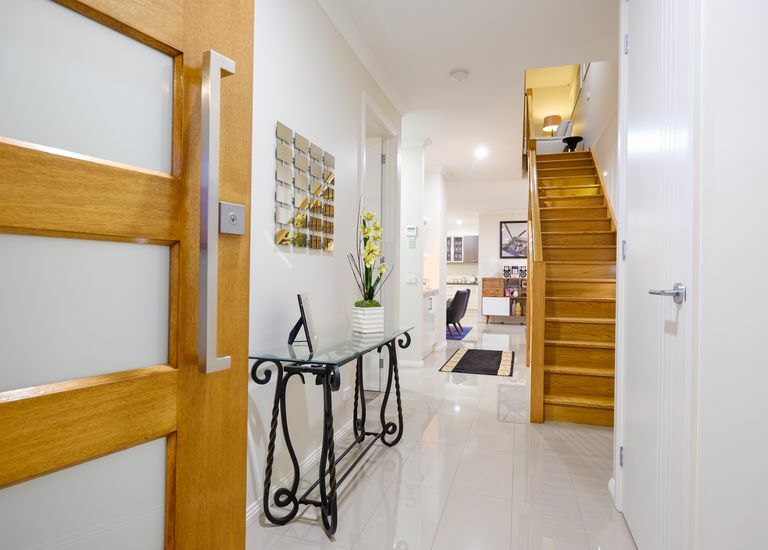 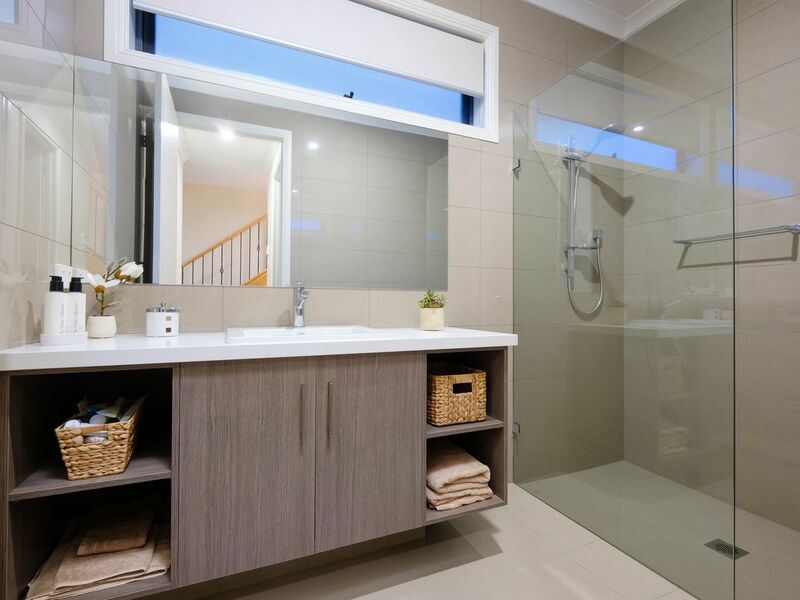 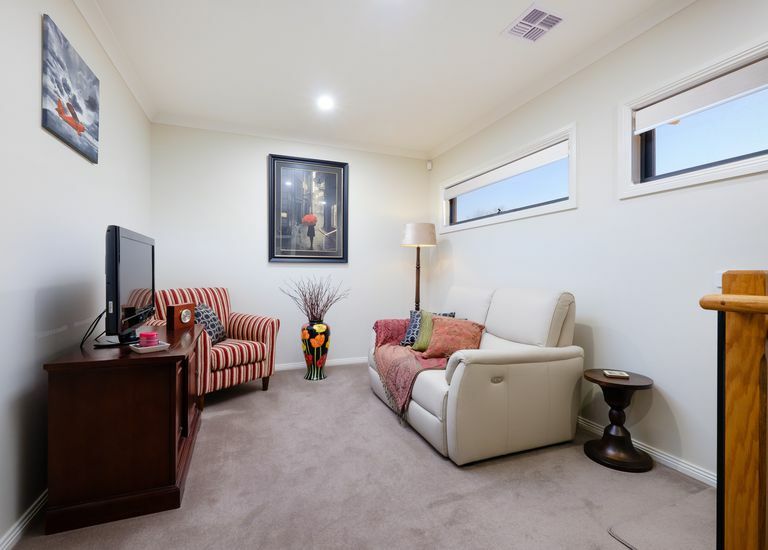 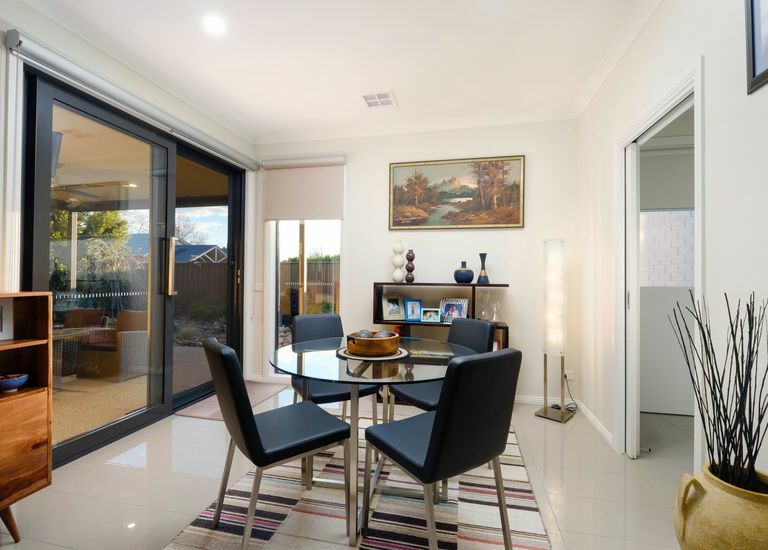 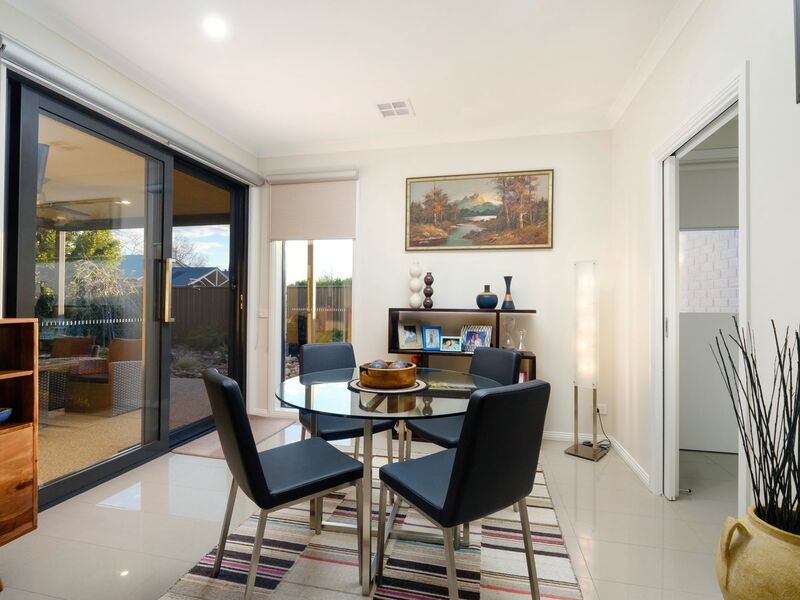 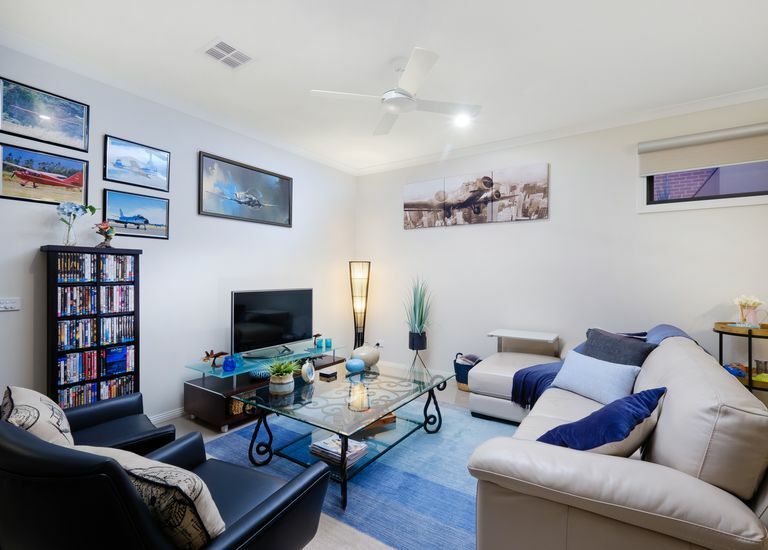 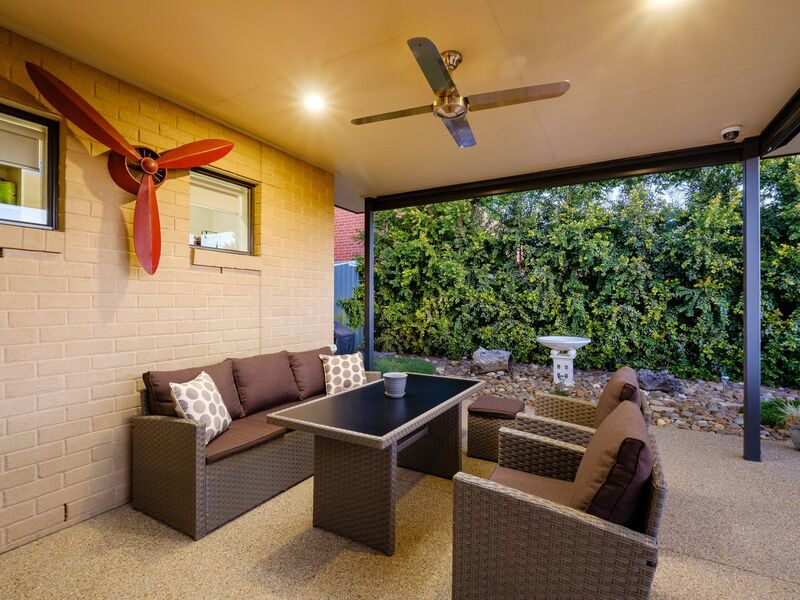 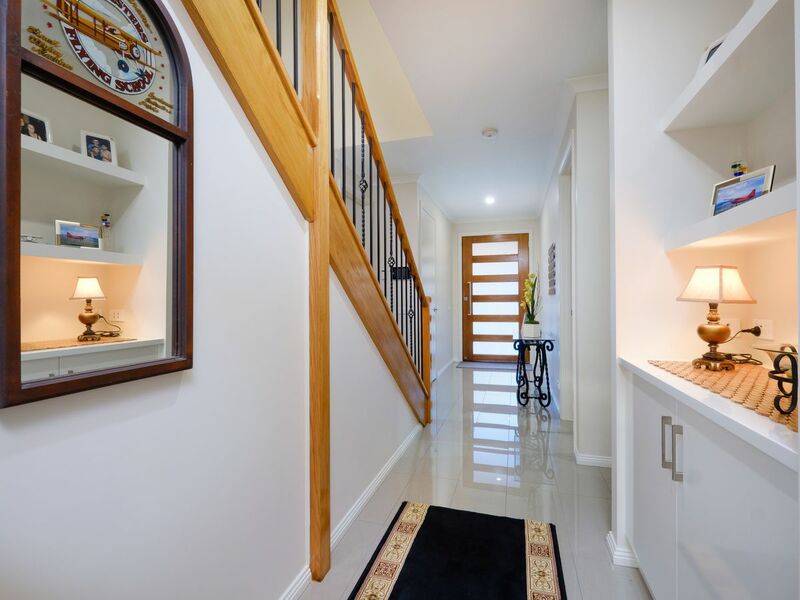 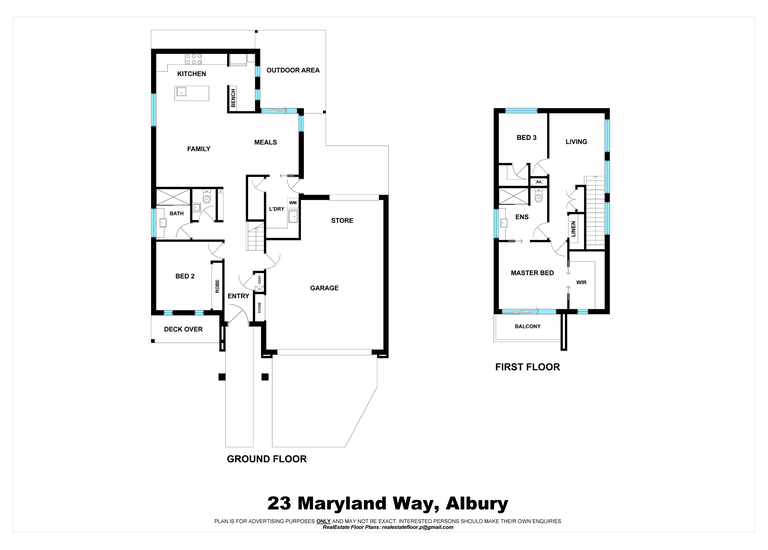 Stylish, sophisticated and superbly spacious, this contemporary three bedroom, two bathroom home has been custom designed to the upmost in quality living in one of Albury’s most sought after locations. 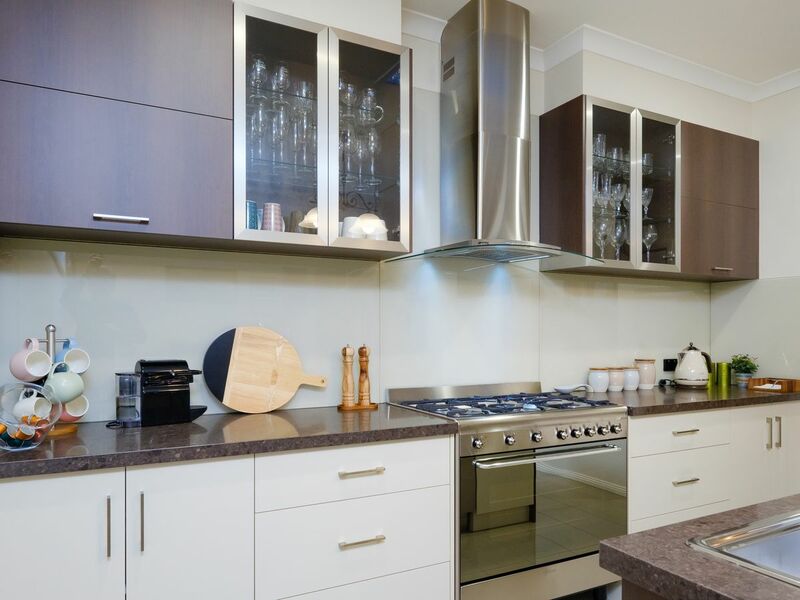 • Luxuriously finished architectural spaces reflect meticulous attention to detail with high ceilings and quality fittings & finishes. 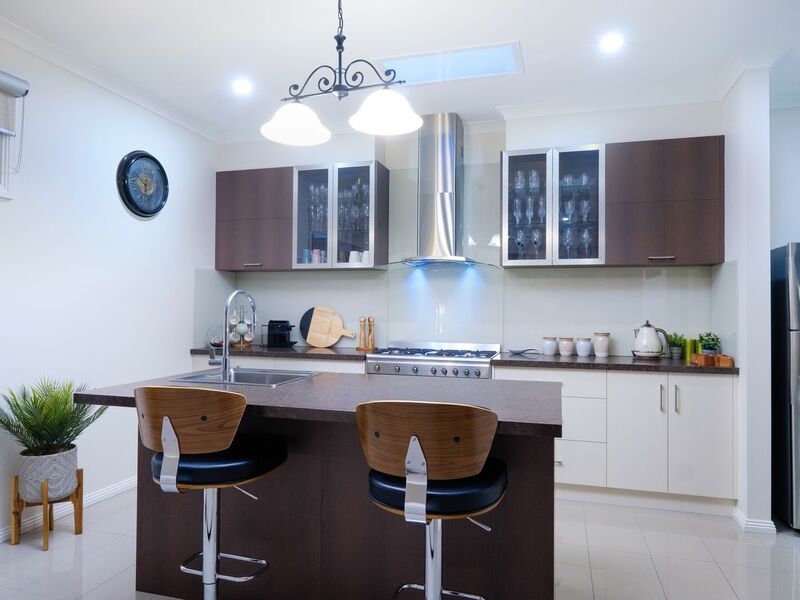 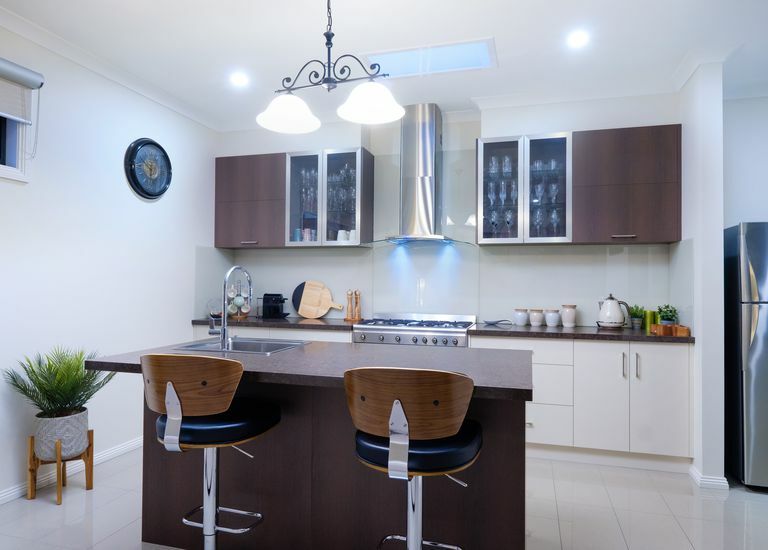 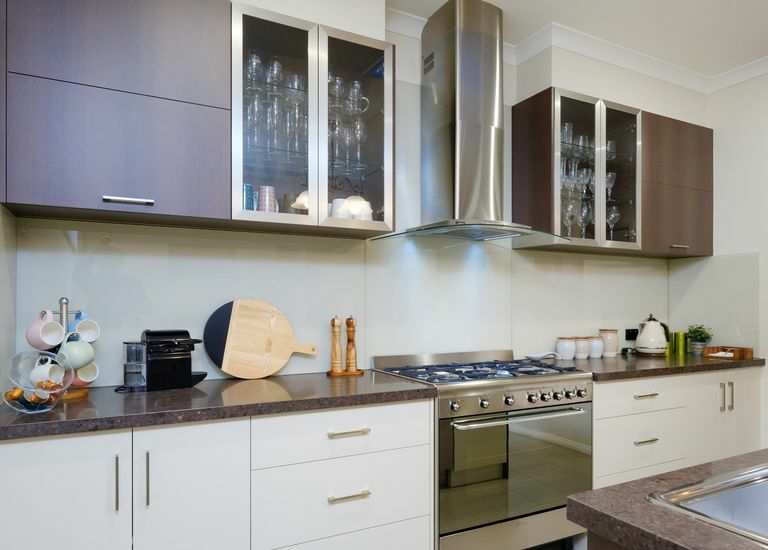 • Generous open plan living and dining zones, a beautiful designer kitchen with Smeg appliances and walk in pantry. 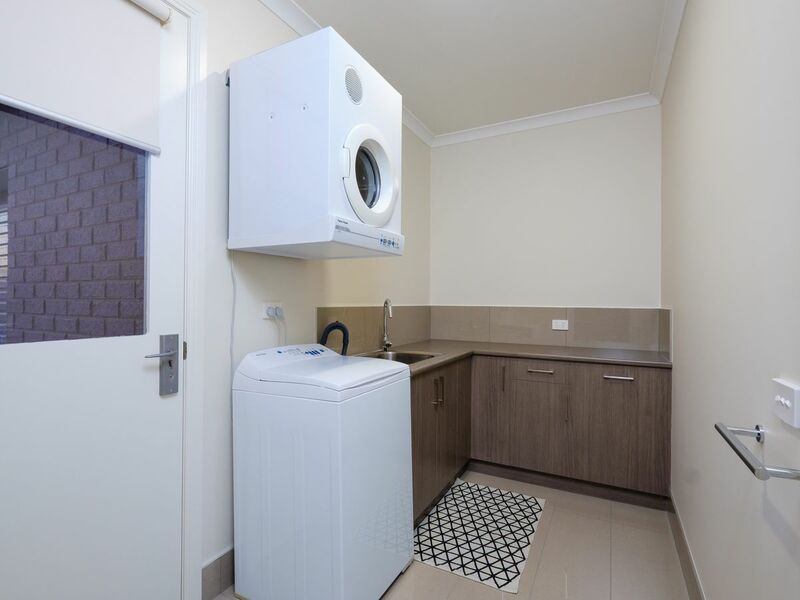 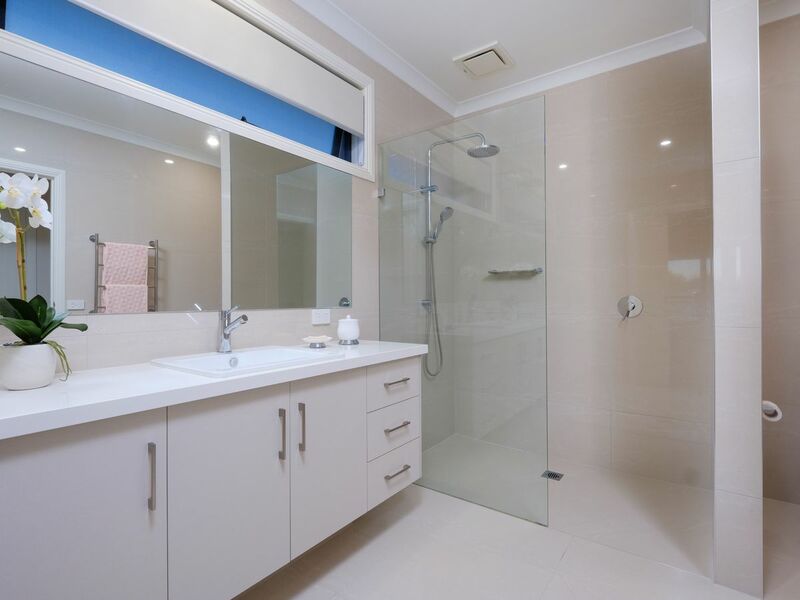 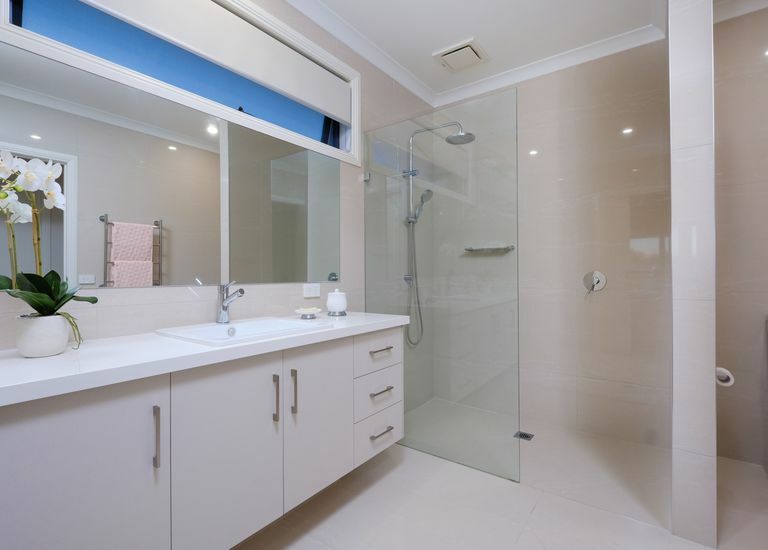 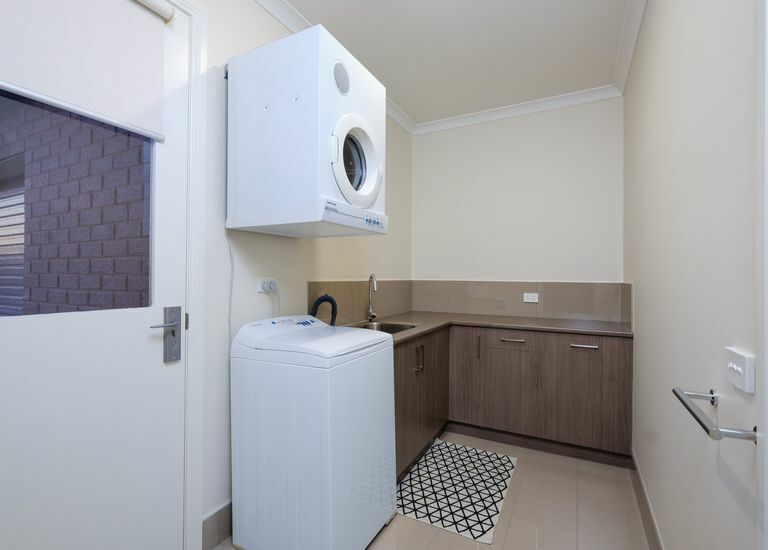 • A convenient downstairs bedroom with built in robes adjacent to the central bathroom and separate toilet powder room. 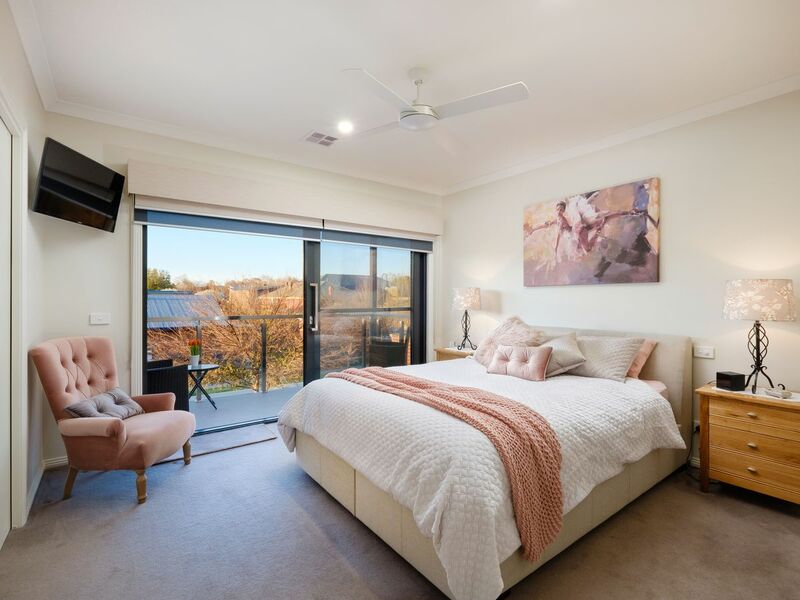 • Additional bedrooms located upstairs, including main with ensuite & dressing room plus access to the private North facing balcony. 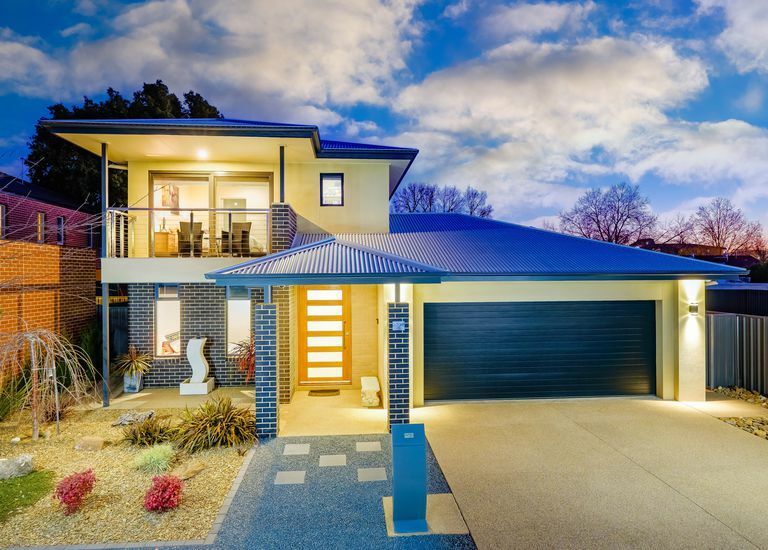 • Ducted reverse cycle heating/refrigerated cooling, quality wool carpets and an oversized double garage with access to the rear yard. 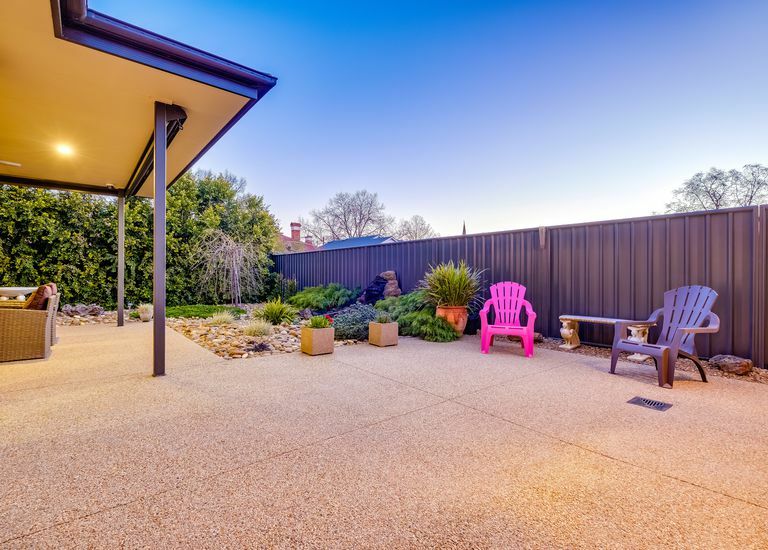 • Stunning all weather outdoor entertaining perfectly positioned to enjoy the beautifully manicured gardens and fish pond. 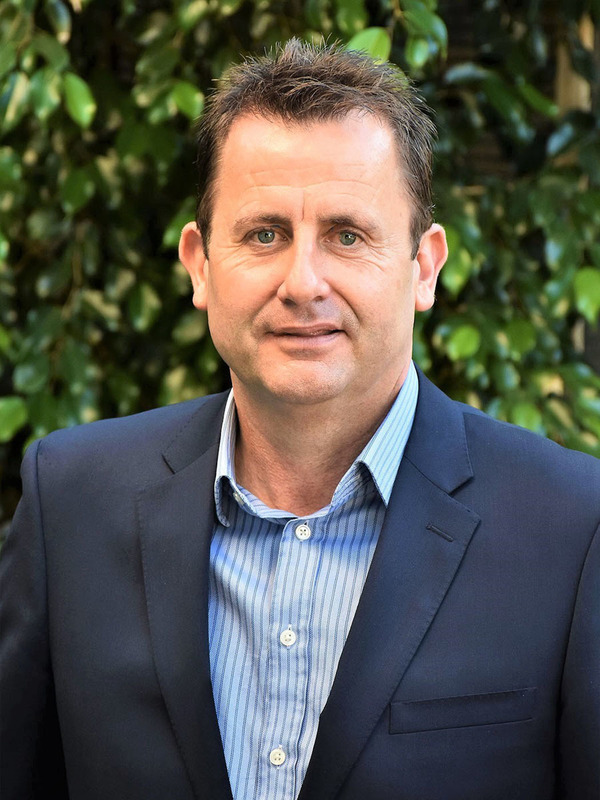 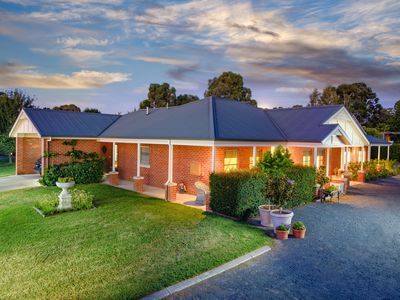 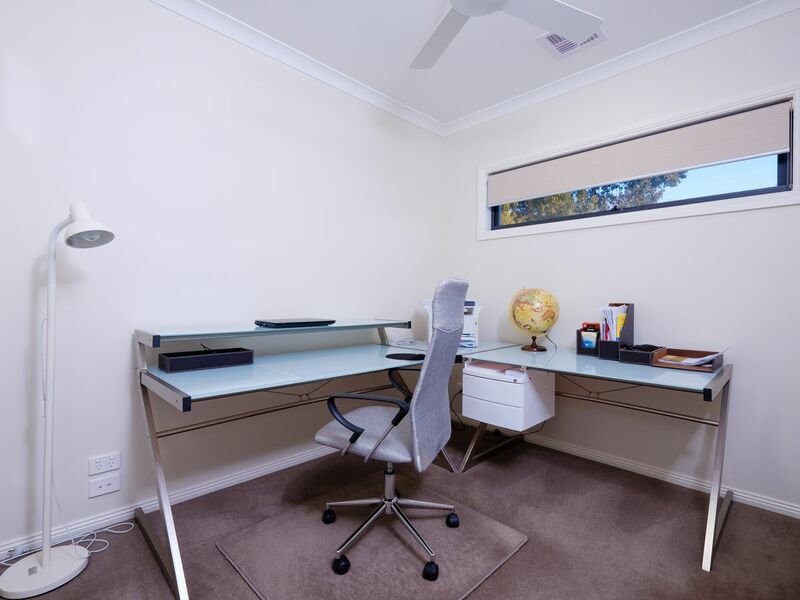 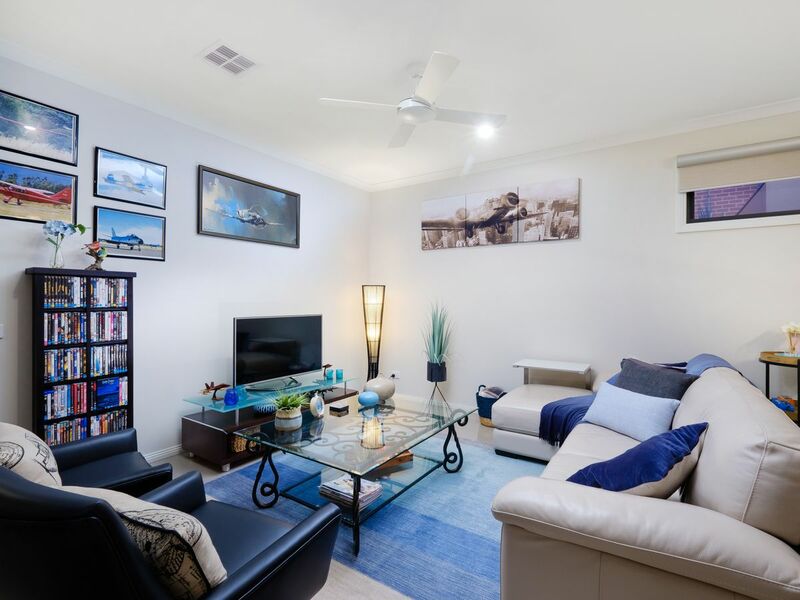 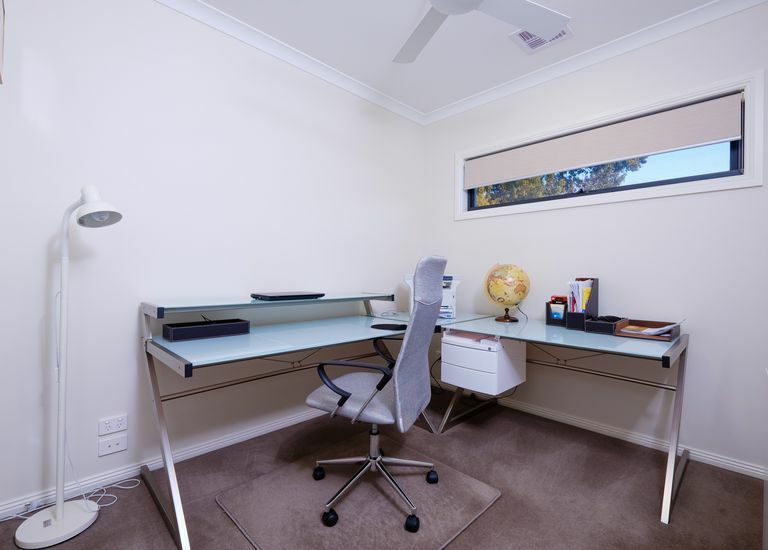 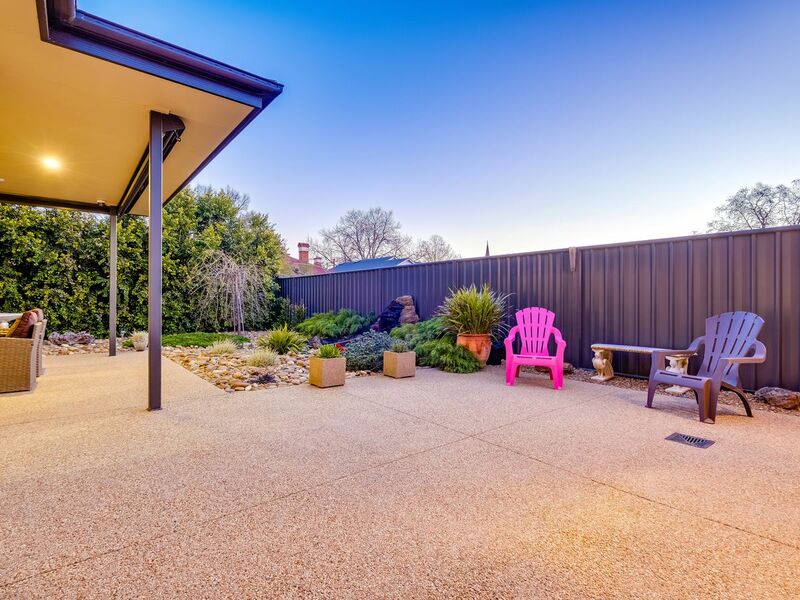 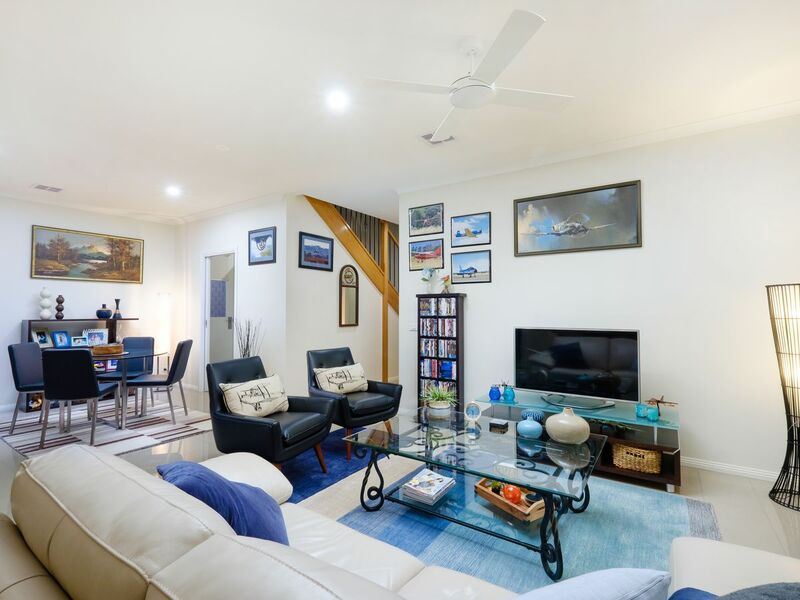 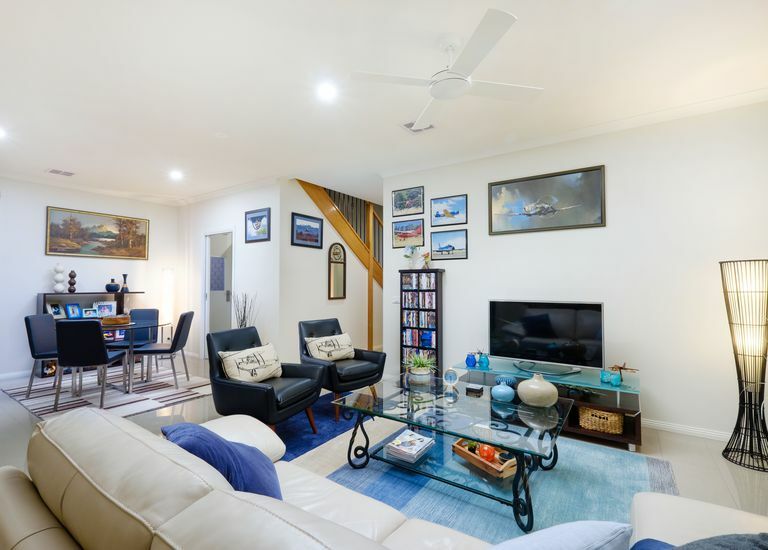 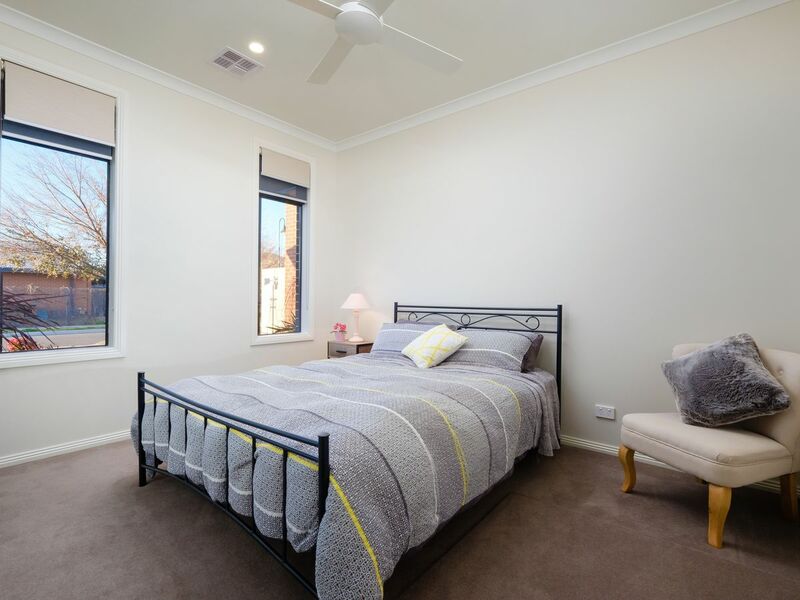 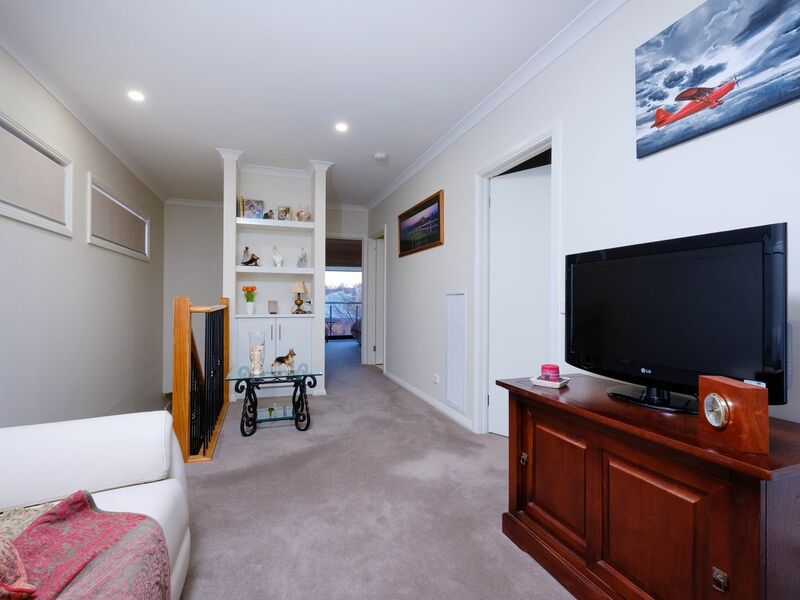 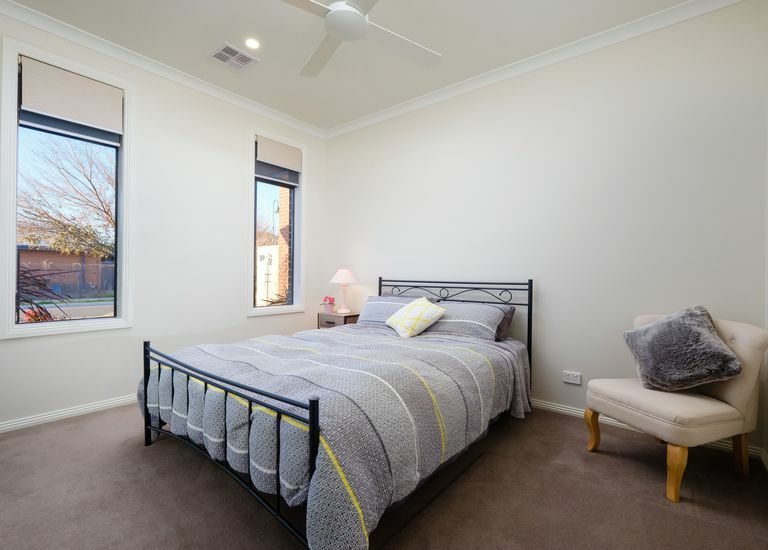 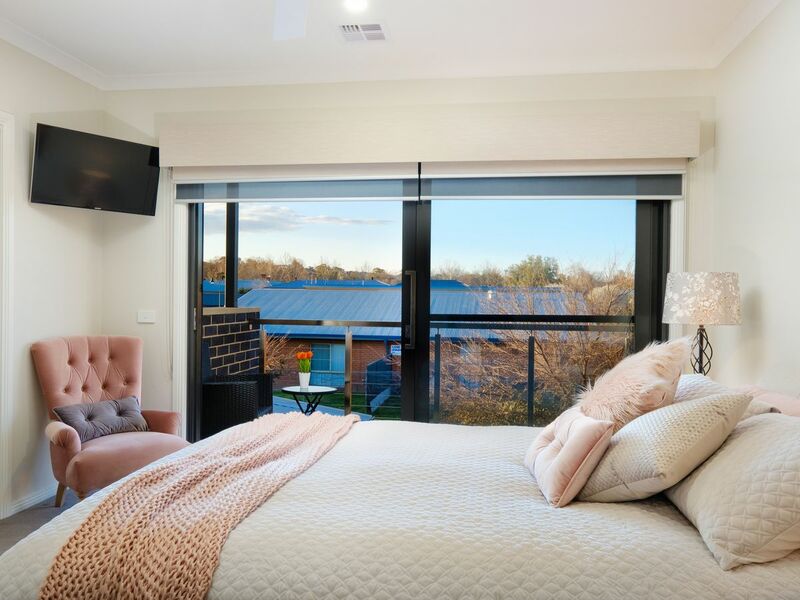 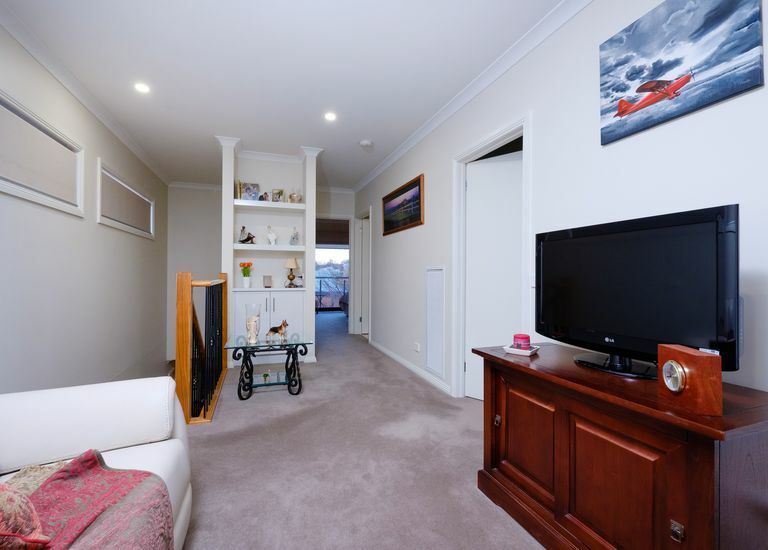 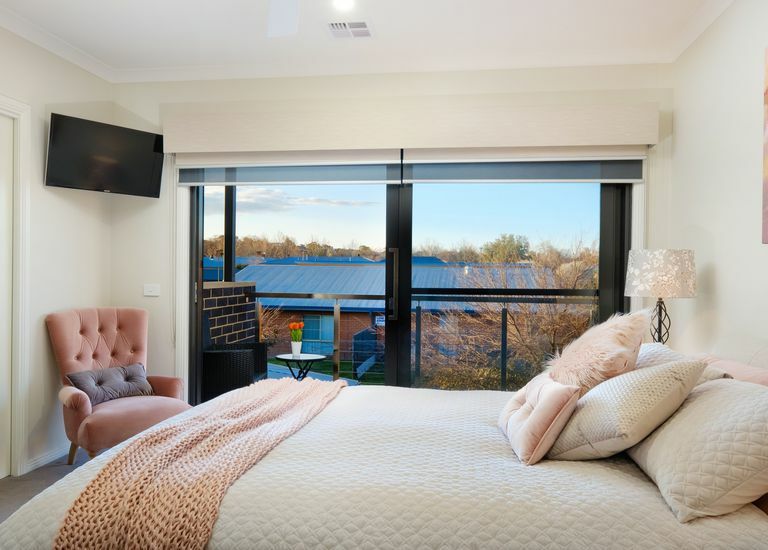 • Enjoy the advantage of walking proximity to Albury’s CBD with excellent shopping, restaurants and clubs, public & private schools and parkland. 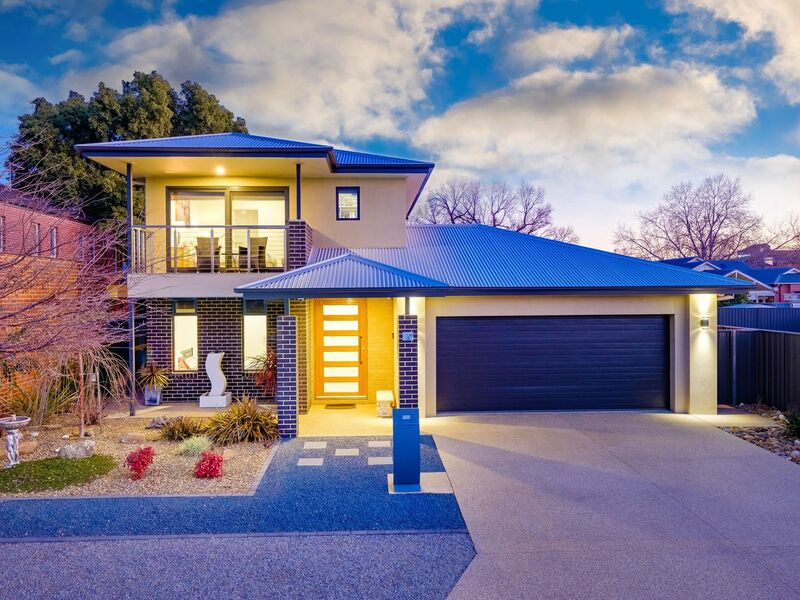 • Additional features include 5Kw solar panels, security system with intercom, full block out blinds,water tank and LED lights throughout.